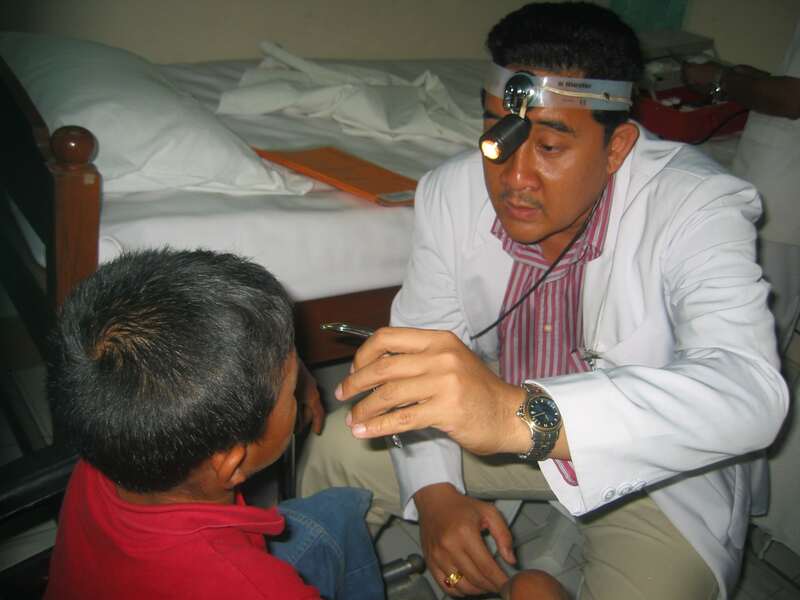 Cempaka Putih Foundation was founded in 2007 by Gede Mangun, with the help of his friends and neighbors in the village of Songan, in Kintamani, to organize aid to families in need of medical care and to provide educational opportunity for the area’s youth. Thanks to your generous donations, we are able to maintain our “Rumah Belajar Jason Hoffman” English Program for youth in the Bangli Regency. 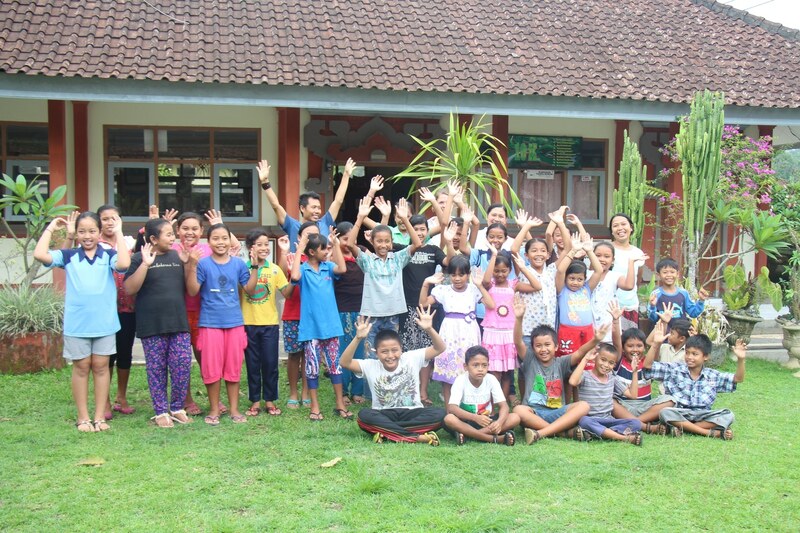 The Cempaka Putih Foundation works with schools and other organizations to provide educational opportunities for youth in Bangli. Gede and the Cempaka Putih Foundation organize transportation and donations for remote families to receive access to health care. The Cempaka Putih Foundation has helped to organize projects to improve housing and provide relief for residents living in poverty. 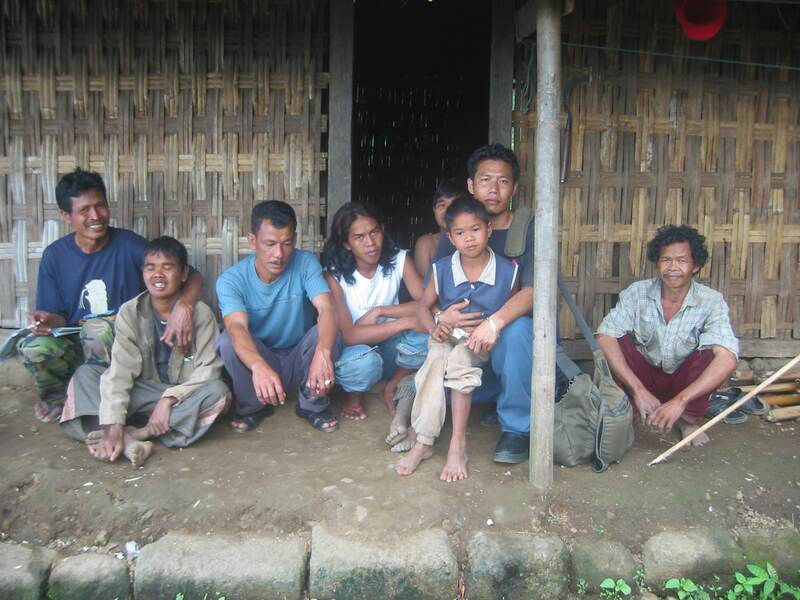 In 2007 Gede Mangun founded the Cempaka Putih Foundation to organized access to healthcare for families in the remote mountain region, and educational opportunities for the area’s youth. Sri Ayuni (Dewa Ayu Nym), is happy to help and teach! She teaches English at Senior high school in Kintamani. After her regular job she comes twice a week to teach the children of class 4-6 at SD Negeri 4 Kawan, Bangli.